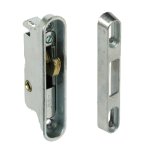 High-security locks, such as Medeco, MUL-T-LOCK, are patented keyways. Security copies are issued to a specific locksmith. That is, only the company that provided you the keys can make copies of them because no one else in the region has access to the same key blank. For added security, hotels around the world turn to heavy-duty hotel door locks. 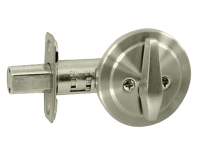 Whether you’re searching for a hotel lock, a hotel door latch, or a chain door guard, Bocas Best has everything you need to improve the safety, security, and privacy of your hotel room doors. Master keying enables multiple distinct keys to open one lock. 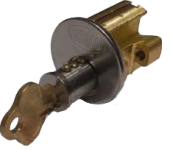 Master keying regulates access to specific zones while having multiple master key that accesses all zones. Masterkey system allows control of access to different rooms/areas of an office, business, or building. Help protect industrial and commercial buildings with emergency exit door alarms. It’s frustrating when you see the emergency exit doors are used by unauthorized users. As emergency exits are actually used to exit from a building in case of emergency. But to stop the casual usage of the emergency exit, you must install an emergency exit door alarm.